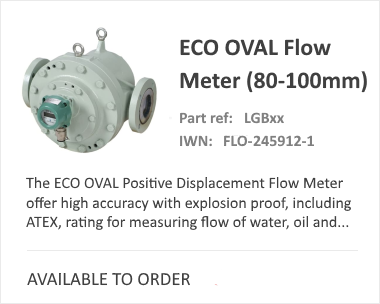 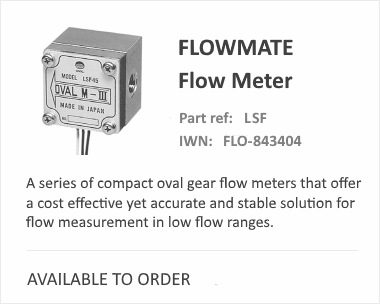 Founded in May 1949 by Jun Kashima in Shinagawa, Tokyo, OVAL has become one of the World's premier flow meter companies. 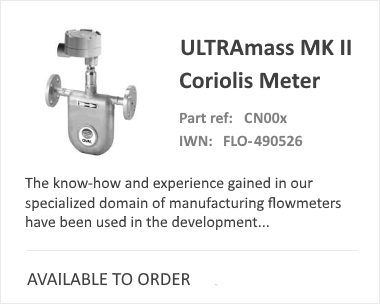 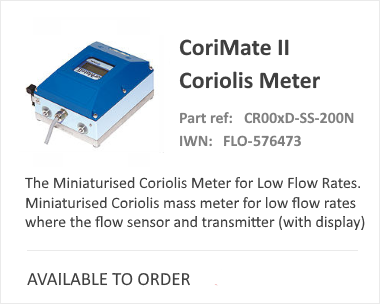 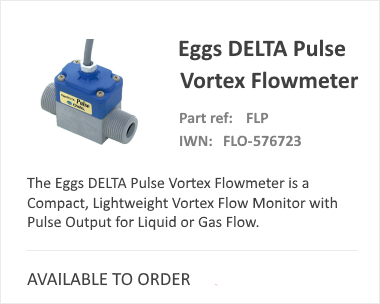 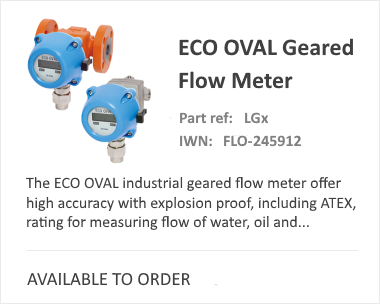 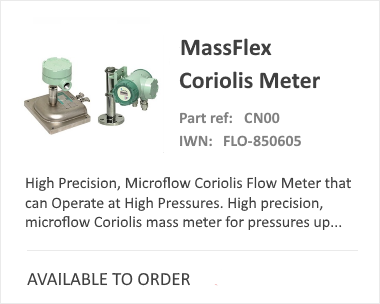 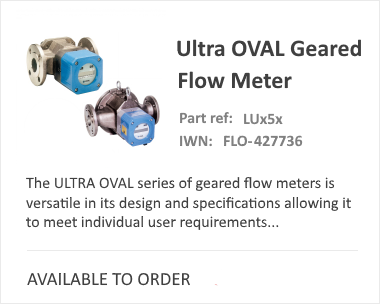 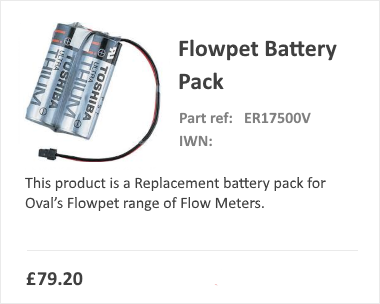 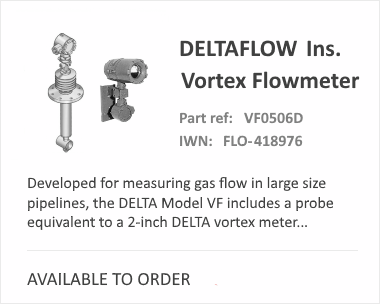 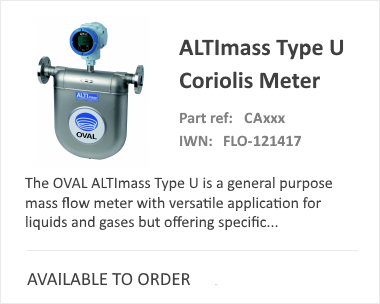 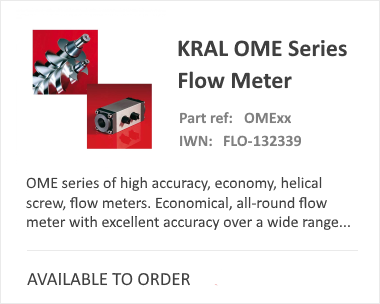 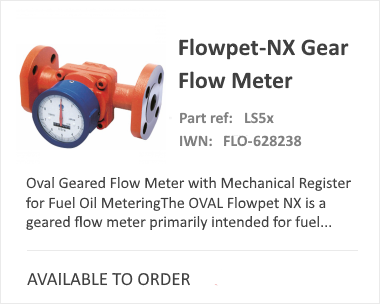 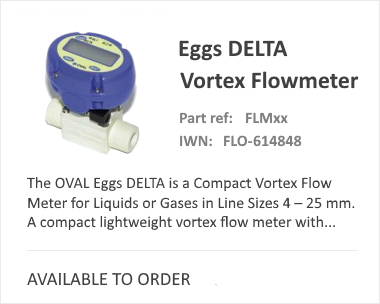 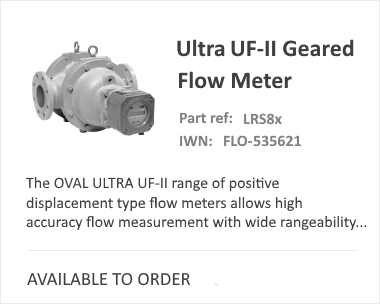 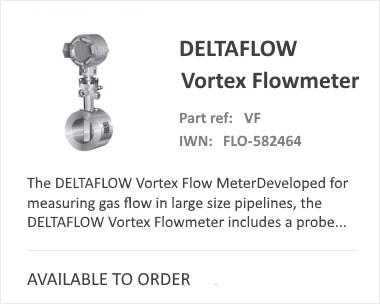 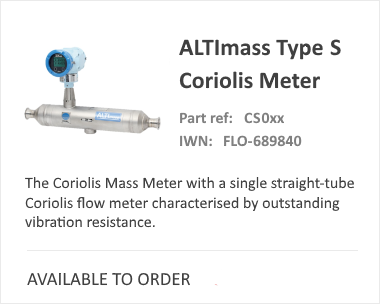 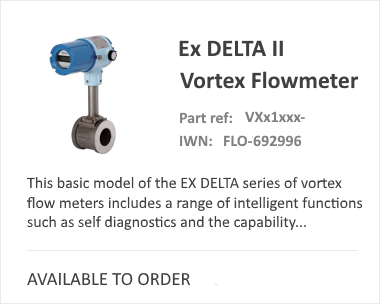 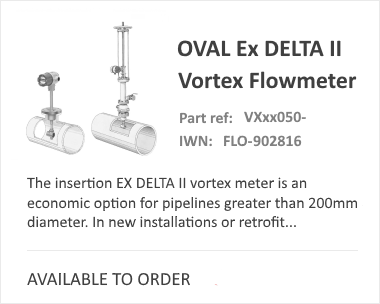 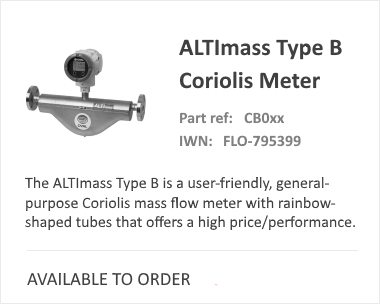 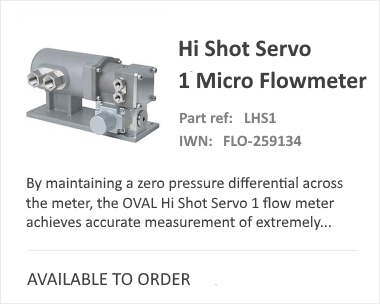 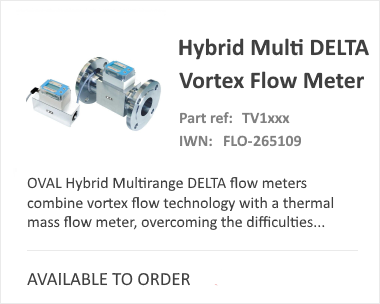 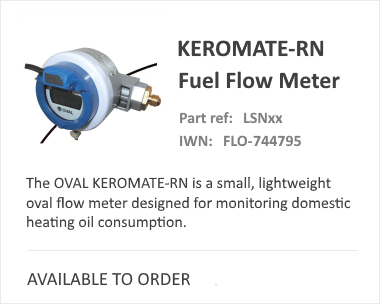 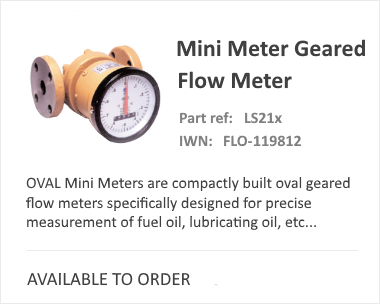 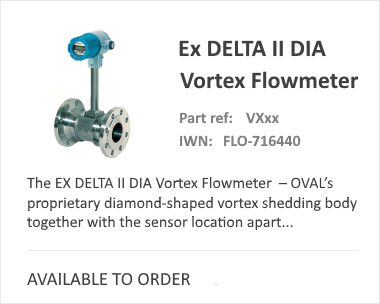 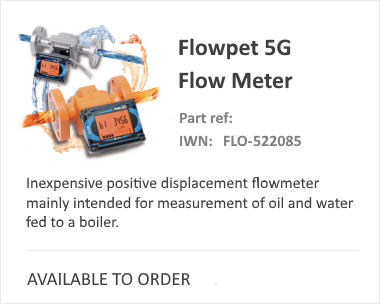 Specialising in Flow Meters, OVAL develop Low Flow Meters, Coriolis Meters, Vortex Meters and Thermal Mass Flow Meters that are all available from iCenta Controls. 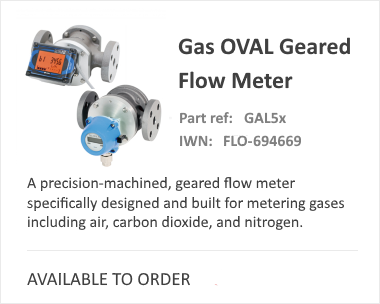 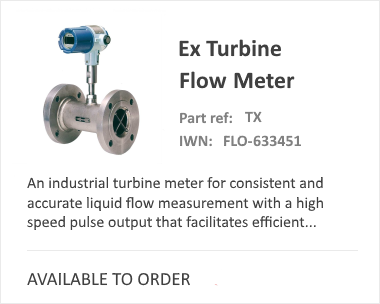 With such a large range available covering both Liquid and Gas measurement, you may want to contact our team of experts to see which device will best suit your company's project. 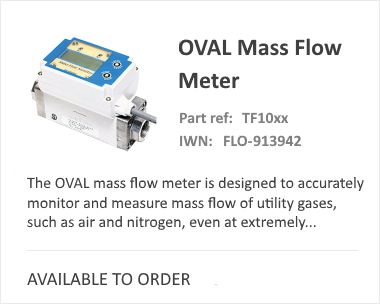 PLease contact us on 01722 442 307​ or click below to either fill out a product enquiry form or contact form.